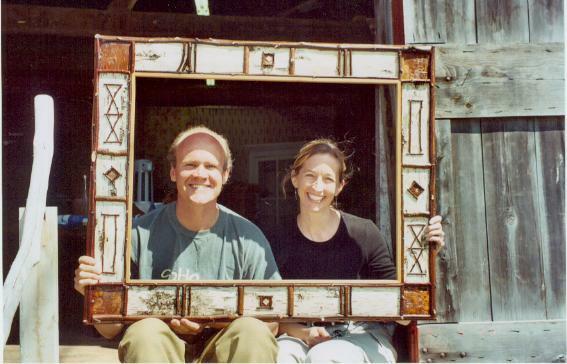 The Granary WoodShops can design and build handcrafted picture frames and elegant custom framed mirrors in a variety of styles to fit all your needs. 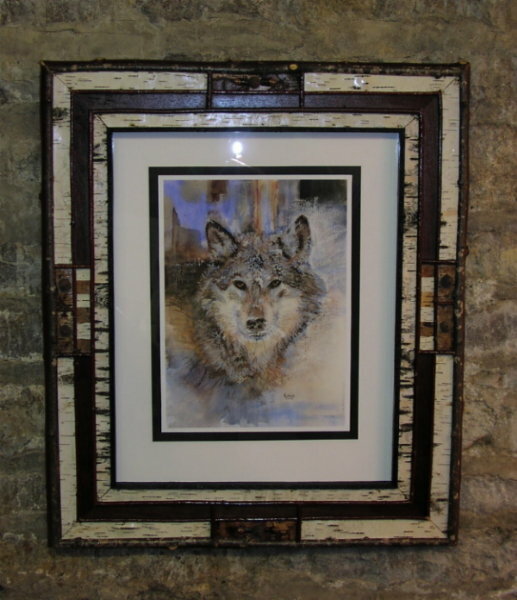 We have commercial quality framing and matting equipment and over 10 years experience in custom picture framing. 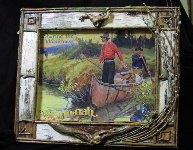 We specialize in handcrafted frames of antique wood and reclaimed barn wood. 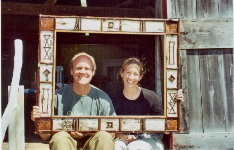 In addition, we specialize in beautiful one-of-a-kind handcrafted framed mirrors. 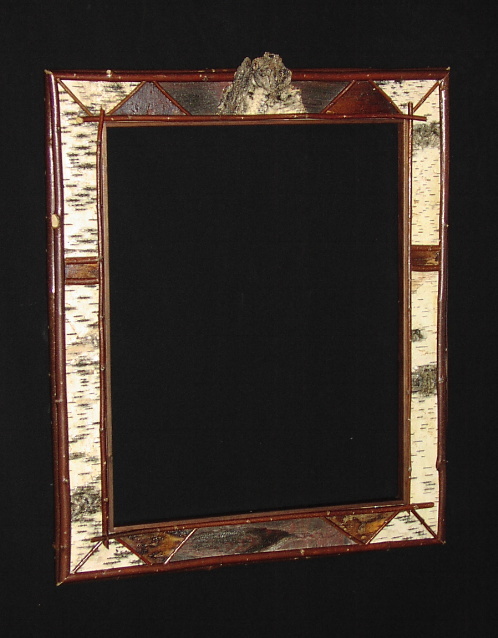 We use high quality quarter inch mirror glass with a full one-inch bevel. Every home and cabin has a number of uses for quality mirrors: grand entrances or foyers, dressing and back of door mirrors, even custom sized mirrors to make a dramatic statement in a bathroom. 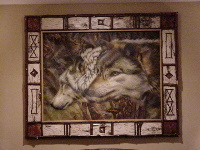 Contact us for unique, handmade frames and custom framed mirrors.